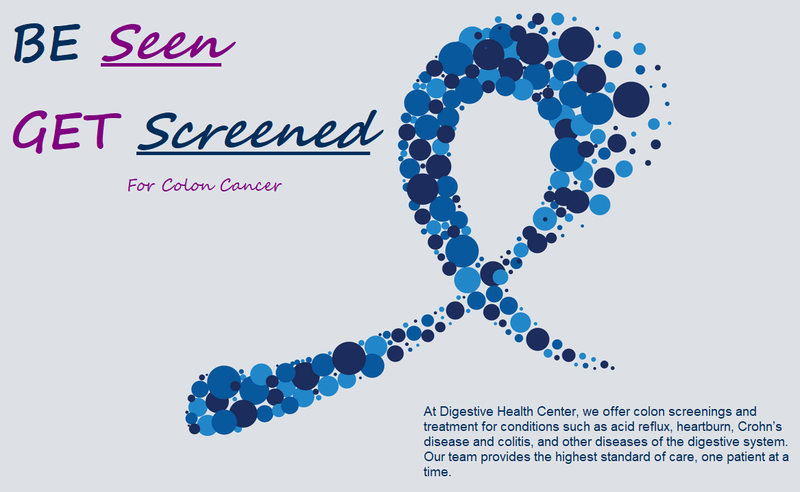 UPDATE: We are happy to announce that Digestive Health Center is joining Texas Digestive Disease Consultants! Our physicians will continue to operate at the same locations and retain existing phone numbers, resulting in a seamless transition that will not disrupt the continuity of your care. ABOUT TDDC: Texas Digestive Disease Consultants (TDDC) is the largest gastroenterology group in the United States with over 120 board-certified physicians committed to providing high quality patient care throughout the state of Texas and Louisiana.